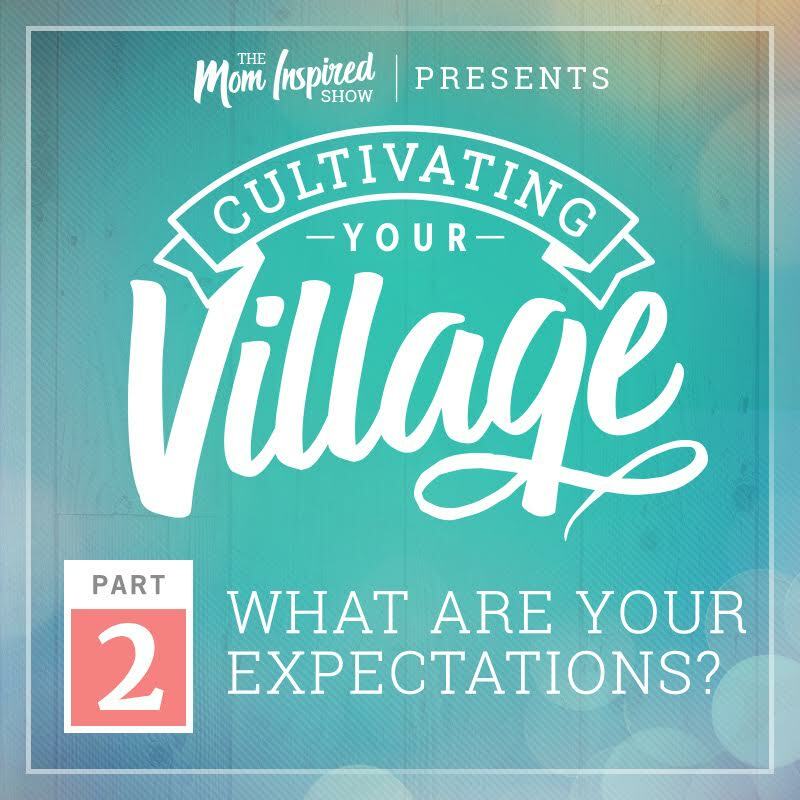 Hey you guys I hope you really enjoyed last week’s episode part 1 of Cultivating Your Village. If you did miss it, then make sure to go back to episode 36 to check out part 1. 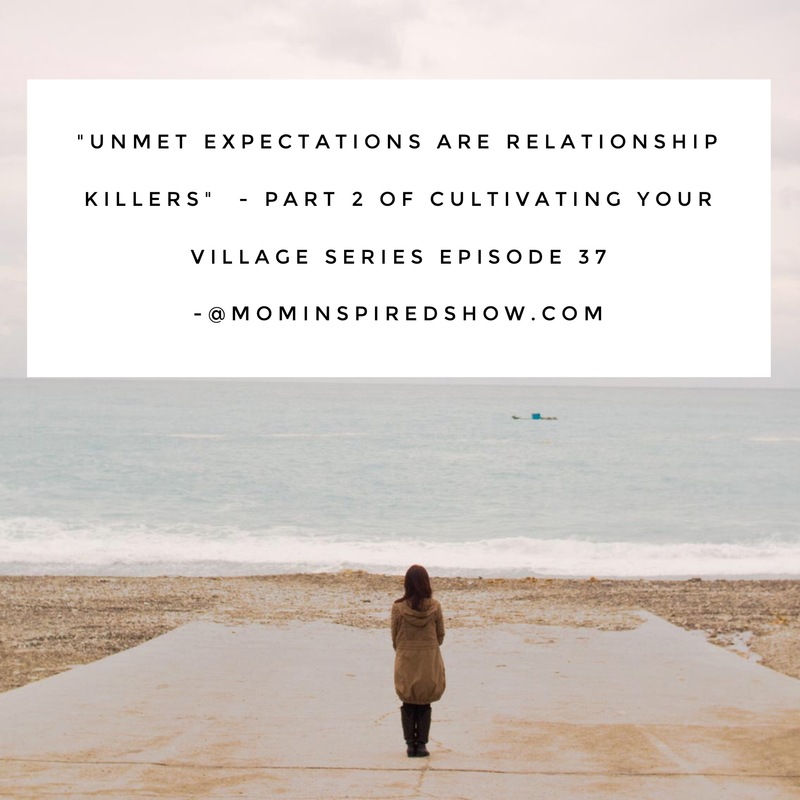 Moving onto today’s episode we talk about our expectations and how unmet expectations can kill a relationship. I don’t know about you but I definitely have seen this happen where someone is thinking one way and another person is thinking another way and it’s not matching up and they both really care for one another but the relationship ends. I think all too often it’s easy to think someone thinks like you and if they do something that you wouldn’t do then you internalize that they don’t like you. You have to realize that we all grew up in different families and we have different ways of showing love and you just have to figure out from the beginning what the expectations are for that relationship so that you’re on the same page. We would love for you to join us at the Mom Inspired Show Facebook group, where we will be chatting after each episode. If you haven’t joined yet, click the link above and it will take you directly there!